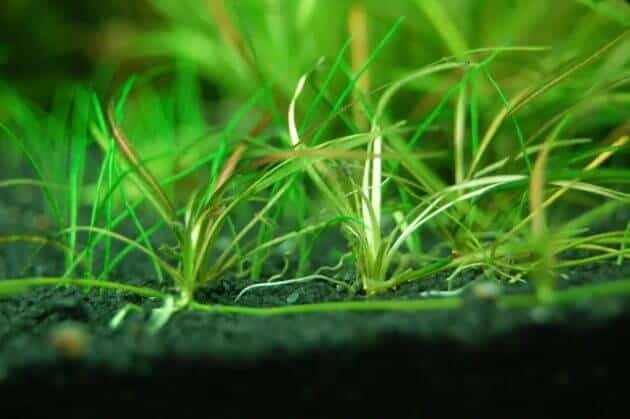 Understanding Rock of Aquascape Iwagumi Style – what is a style of Iwagumi Aquascape? 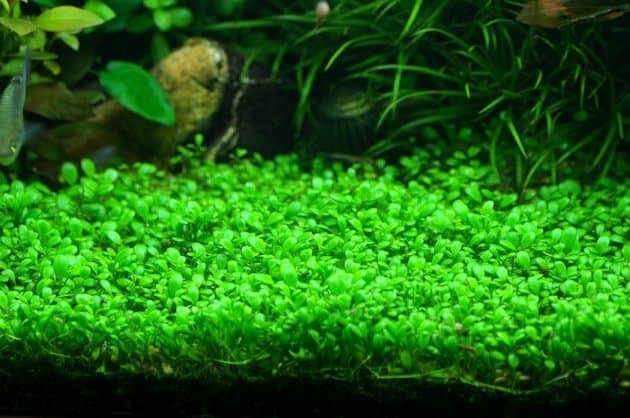 This style of Iwagumi Aquascape liquid aquascaping style most challenging worldwide them is kind of aquascape is not only characterized by a minimalist layout, but also illustrates the simplicity, and love for the beauty and culture of Japan which condensed in this style. 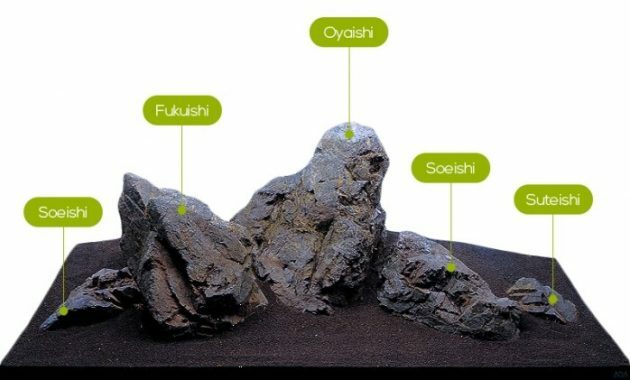 ADA are references of Iwagumi concepts or explain, that each stone on this style of Iwagumi Aquascape has the name and role of each. 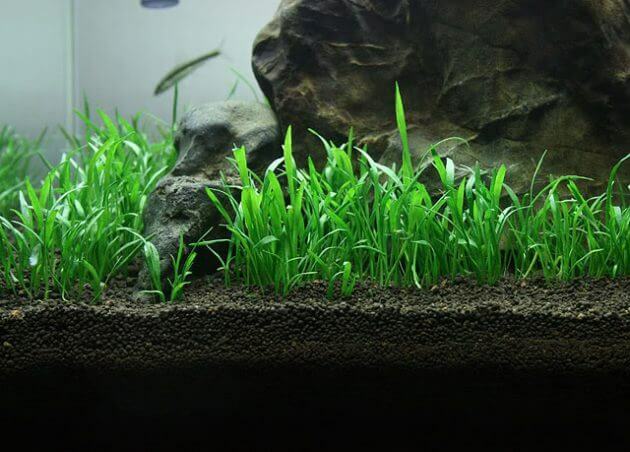 When choosing stone, it is important to know the purpose or function of the stones in the Aquascape which you want to create. Oyaishi: this is the largest rock in the style of iwagumi aquascape among the other rocks in the aquarium. Oyaishi usually have a character and the most striking form. Oyaishi itself has the meaning “stone”.The height of the main stone is usually 2/3 of the height of the aquarium, the ratio is attracting attention for the human eye as already described in the theory of “The Golden Ratio” or known as the theory of “the Rule of Thirds. Layout of Oyaishi itself should be slanted though Oyaishi that are located in the gardens of Japan has a form of standing upright. Why Oyaishi should be tilted stone layout? The slope of the rock Oyaishi is to represent the flow of water as well as creating a natural atmosphere in the aquarium. Have you ever noticed the stones that sank at the bottom of the river usually has a certain slope caused by the water of the river itself is correct, right? Therefore the form of sloping Oyaishi expected to be create the effect of natural and real. Fukuishi : is the rock in the style of iwagumi which is secondary and the stone should be the second largest stone after stone Oyaishi. Fukuishi layout is usually placed next to Oyaishi be it right or left so that it generates the impression that these secondary stones were accompanying the main stone. Keep in mind, that all types of stone used in this style of Iwagumi Aquascape should be one in the same stone akuarim. It means that this Fukuishi is still a type of stone similar to that of Oyaishi. (See Parameswara converted with the same texture). Soeishi : tertiary rocks and stones is the third largest placed besideOyaishi in conjunction with Fukuishi. It serves to reinforce the character of the main stone. The layout of these rocks tend to be more prominent than other stones. 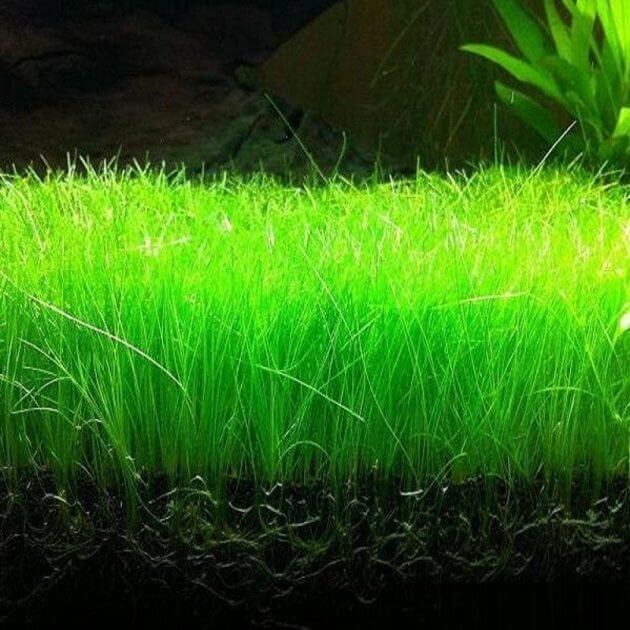 Menegnal further information may the stones in this style of Iwagumi Aquascape can be rewarding for you. 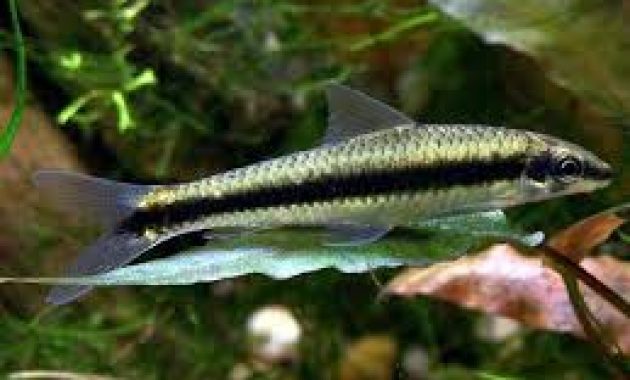 Congratulations to try Aquascaper!